As the first carrier-neutral data center established in the Middle East, our location in Dubai is a hub for international business. 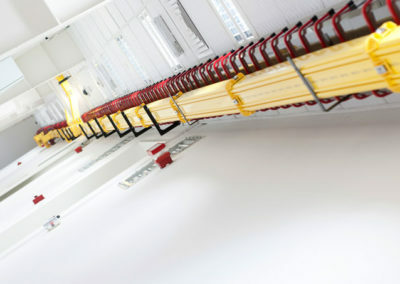 As a strategic network aggregation point, this location can provide low latency connectivity both locally in the UAE, as well as across the entire MENA region. 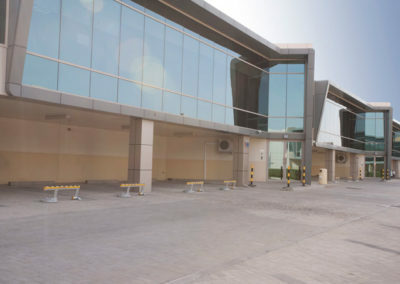 NetActuate’s Dubai facility is operated by Equinix, and serves as an interconnection hub for the Middle East and also houses the UAE Internet Exchange (UAE-IX) that interconnects global networks, network operators and content providers. 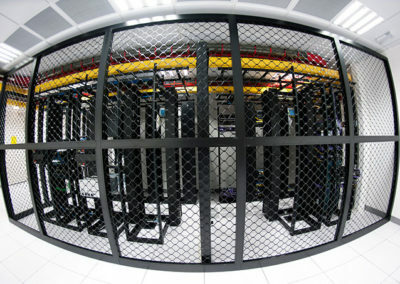 It is a focal point for connectivity inside and outside the region, with a Transit zone for regional and international data traffic, offering exceptional network choice, both in terms of density and diversity, and an On-Shore Zone for local data traffic in the UAE (United Arab Emirates). 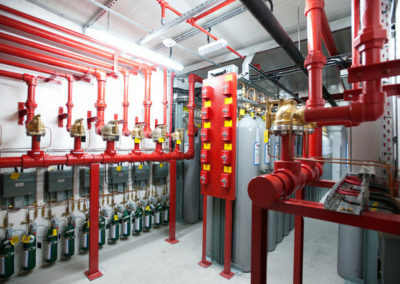 It is also the home of the interconnected cloud, with access to many public and private cloud service providers. Dubai is a strategic location for delivering services to the Middle East North Africa (MENA) region. This facility is the central hub colocation option for enterprises with multiple offices in the region. Our customers can access the UAE-IX internet exchange and local peering traffic.